In 2015, we are calling for stories on the theme of Water. Deadline 31 July. Submit to water@shortstorydayafrica.org. 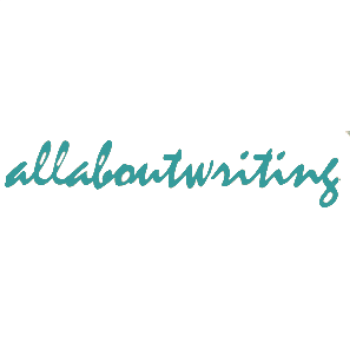 Prize winners will also win an online creative writing course from All About Writing. 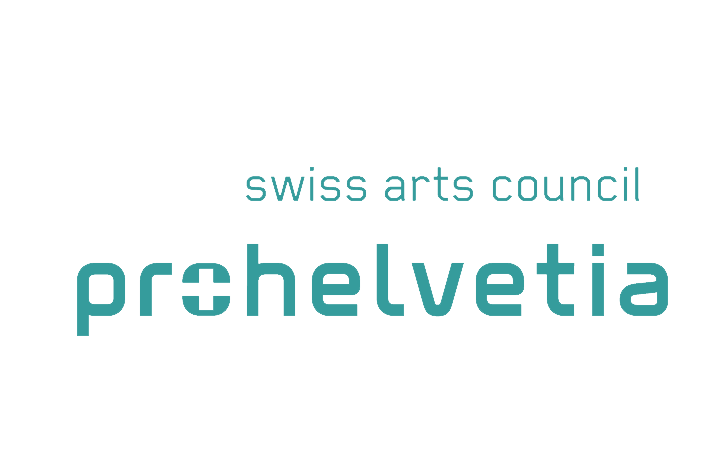 1st Prize Sponsor Pro Helvetia. 2nd Prize Sponsored by Books Live. 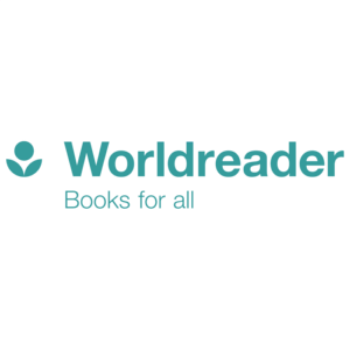 3rd Prize Sponsored by Worldreader. Any African citizen or person part of the African diaspora, as well as persons residing permanently (granted permanent residence or similar) in any African country, may enter. Writers of all ages are welcome to enter. Only writers 18 and over are eligible to win cash prizes. 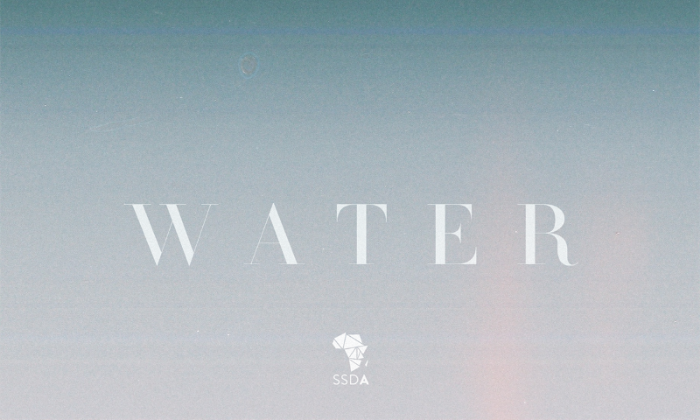 Stories must be submitted as a .doc (or similar) attachment to water@shortstorydayafrica.org, subject line WATER, by 11:59pm CAT on 31 July 2015. Late entries or stories not attached in an appropriate manner will not be accepted. To facilitate easy reading and judging, please format your stories according to the standard manuscript format stipulated below. Stories not formatted in this way are at the risk of being disqualified. All entries will be judged anonymously, i.e. with names removed. By submitting a story the author attests that it is their own original work and grants non-exclusive global print and digital rights to Short Story Day Africa; non-exclusive digital rights to Worldreader to publish individual stories on Worldreader Mobile; and non-exclusive global print and digital rights to Short Story Day Africa, and non-exclusive digital rights to BooksLive for publicity purposes. We will not share your personal information with anyone. We will, however, add you to Short Story Day Africa mailing list for the sole purpose of informing you of next year’s event. Include your name and contact information at the top left of the first page. Put an accurate word count at the top right. Put the title of your story halfway down the page, centred, with a byline underneath. Start the story beneath that. If you write under a pseudonym, put that beneath the title – but remember to include your real name in the top left of the first page. Put your name, story title and the page number as a right-justified header on every subsequent page, in the format: Name/Title/Page Number. Generally, you can also just use a keyword from your title and not repeat the whole thing on each page. If you are printing out your submission (rather than submitting it electronically), print on plain white paper, on only one side of each sheet. Don't staple your pages together or bind them in any way, but package them up well so that they won't get damaged and send them off. It’s always worth checking the exact requirements of any publication or competition you submit to, but if they don't specify any formatting requirements, or just say “standard manuscript format”, follow these guidelines.